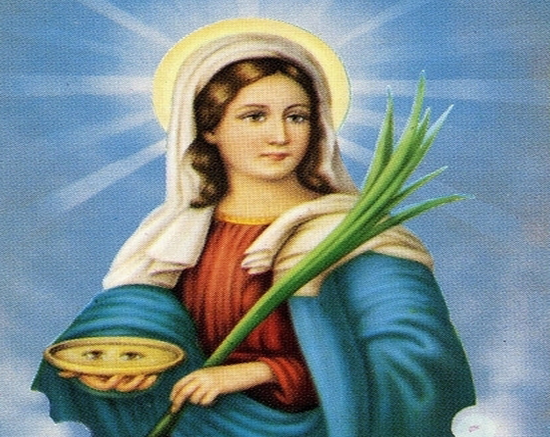 Santa Lucia (ca. 283-304) was a Christian virgin that died the martyr death. She is the Guardian Angel for the city of Syracuse on Sicily, Italy. She is also the Guardian Angel for the blind. 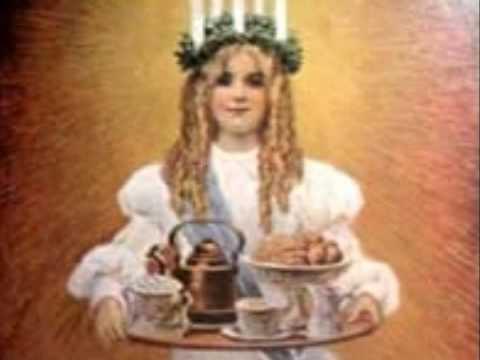 Her saint day is December 13, also known as Lucia day.